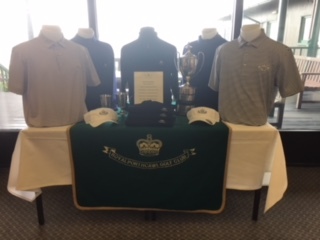 Last Tuesday, 2nd October, we hosted our Annual Golf Day for members and guests at Royal Porthcawl Golf Club. 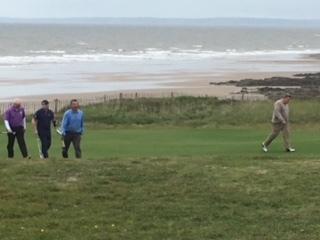 We had 8 teams of 4 taking part : Costain (x2), Encon, Andrew Scott, Taziker, Knights Brown, Centregreat and Walters UK. And what a great day – if slightly blustery! 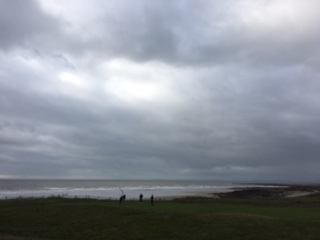 But that’s what Links courses are all about – it wouldn’t be the same without a gale and a dramatic coastline. To be honest I was a little relieved to be watching the teams reach the 18th green from the comfort of the clubhouse. 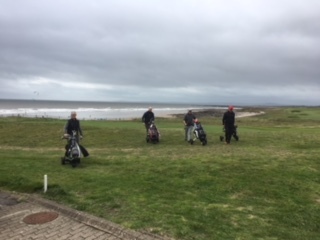 And there were some red faces – I put it down to the windy conditions but, of course, it may have been the golf! That said there were some excellent scores too. 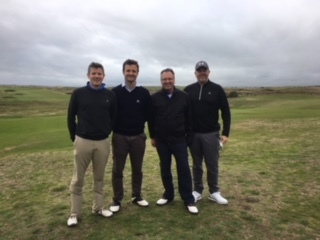 The winner of the CECA Wales Best Member Category and the John Morgan Cup was Adrian Bennett of Costain with a score of 32. Congratulations Adrian. He was closely followed by the runner up, Phil Woodward of Encon Construction, with 30 points. The winner of the Gill Morgan Goblets and CECA Wales Best Guest Category was Paul Squires, guest of Centregreat, with an incredible 36. 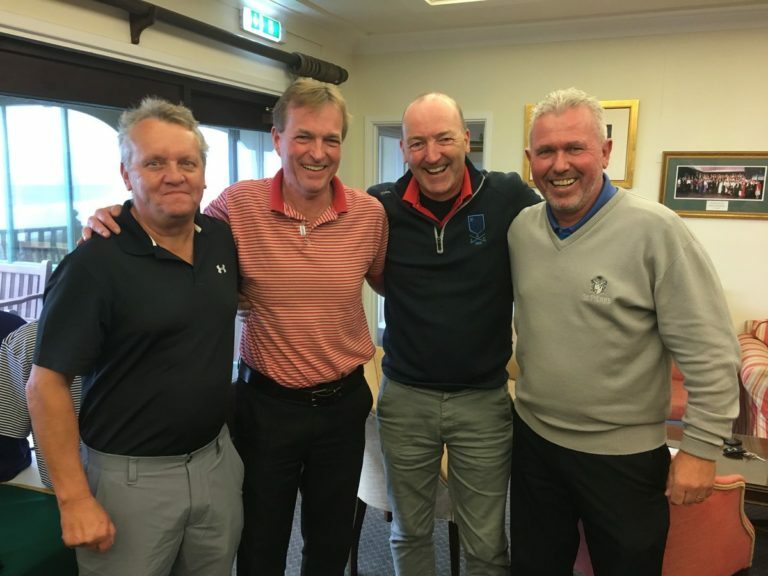 He was followed by Dave Greening, guest of Costain, with a score of 31. 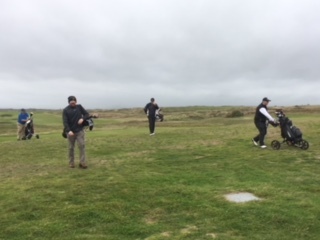 Nearest the pin went to Tony Ferri of Taziker and Rob Hayman of Knights Brown took the Longest Drive. And the team of the day? This went to Costain. Congratulations/Llongyfarchiadau. 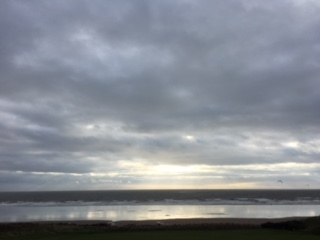 The “moody” view of the coastline – fabulous setting! Relieved to be back at the 19th! So, a great day, great company, and a great way to escape the pressures of work – for a day at least!